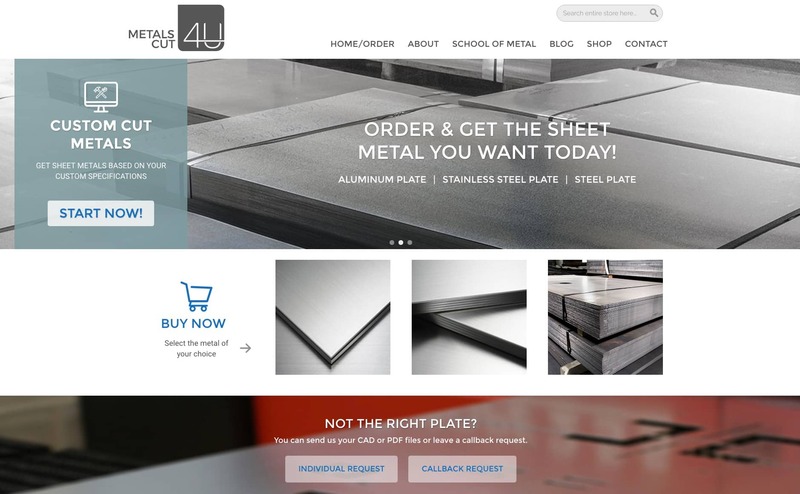 Ordering custom cut sheet metal just got easier. We are proud to announce our new web layout, which makes your ordering experience even better. 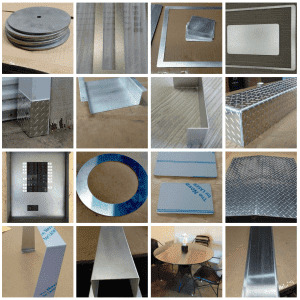 Here are some highlights of the changes we have done for you to make your shopping experience of custom cut sheet metal even more easier. 1. The Homepage got simpler, yet it gives you all the information you need to go on. 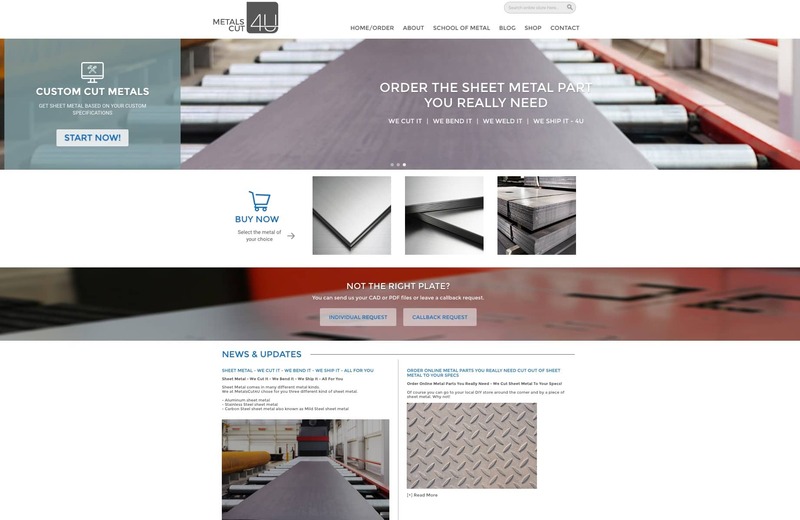 - Select "Start Now" or choose the sheet metal you want to order right from the homepage. - Contact us directly by using one of the options - "Individual Request" or "Callback Request"
- Get easy to use radio selection buttons to make your choices. - the price will be calculated and displayed to you as soon as you have entered the sheet metal parts measurements and clicked on calculate. Then, if you like the price added to your shopping cart. 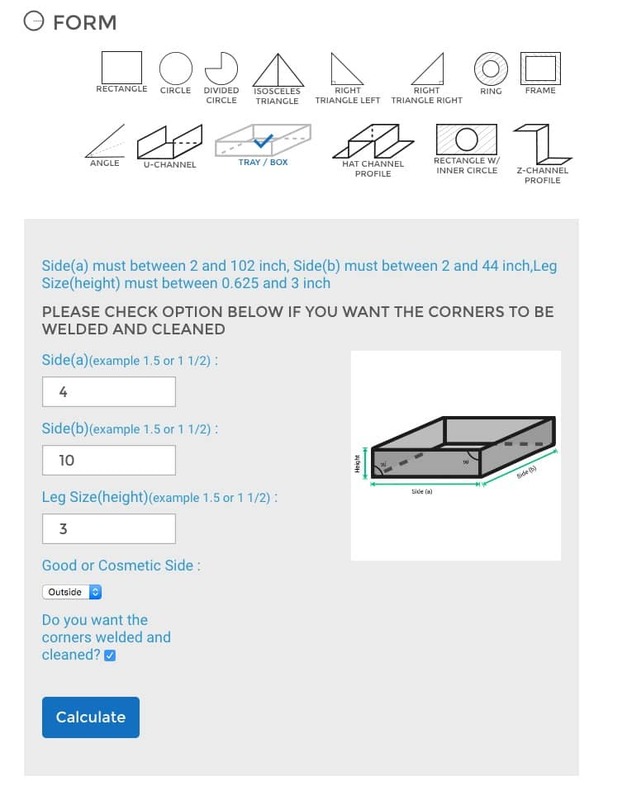 you can now select this option within the tray / box selection and get it done, without requesting via our individual request form for sheet metals. 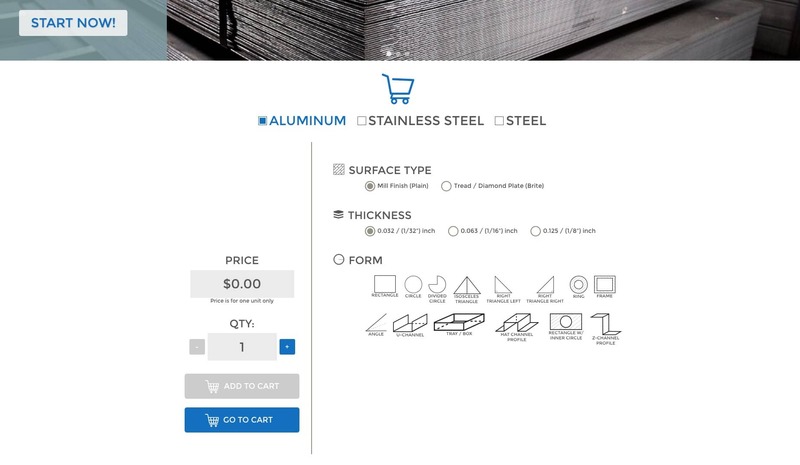 Well, that's it - just add your configured sheet metal part into the shopping cart and you are ready to order.